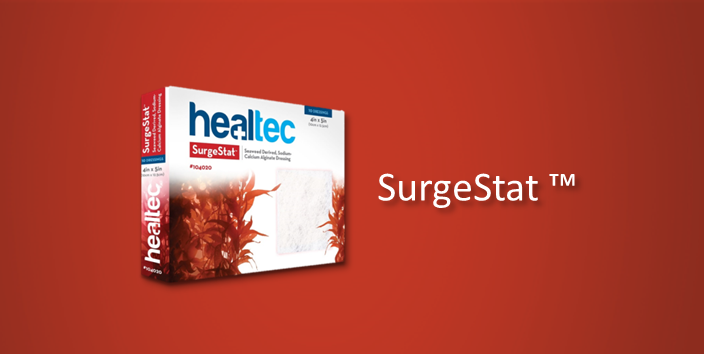 Healtec® is a medical device company that manufactures and distributes wound care products to healthcare providers in all wound care arenas. Our business philosophy is “Customer Focus” – the development of product lines in response to validated, practical clinical needs instead of “corporate goals”. Utilizing the 80 years’ worth of combined wound care experience on the Healtec® team, innovative solutions are developed in response to the input of various key opinion leaders. 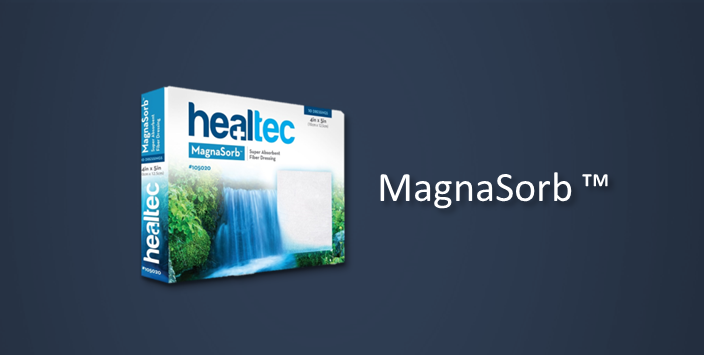 In short, Healtec® specializes in products developed by wound care specialists, for wound care specialists. 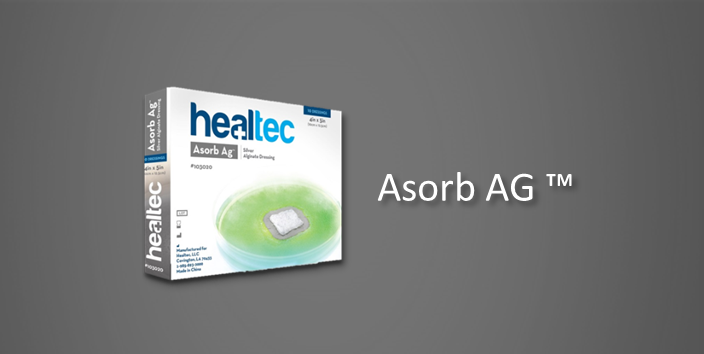 Empowering clinicians with innovative, effective and affordable solutions for 21st Century wound care. “Customer Focus” – the development of product lines in response to validated, practical clinical needs instead of “corporate goals”. 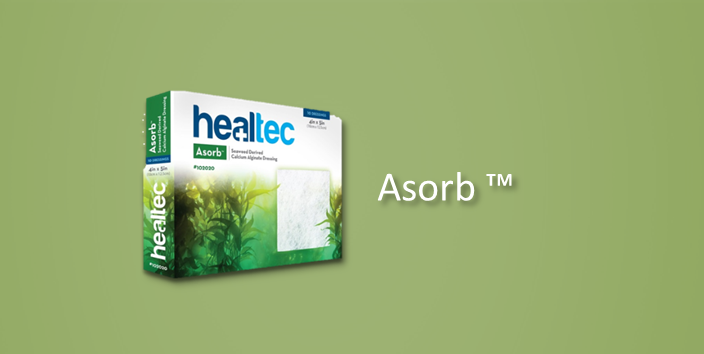 Wound Care Products Developed By Wound Care Specialists For Wound Care Specialists. 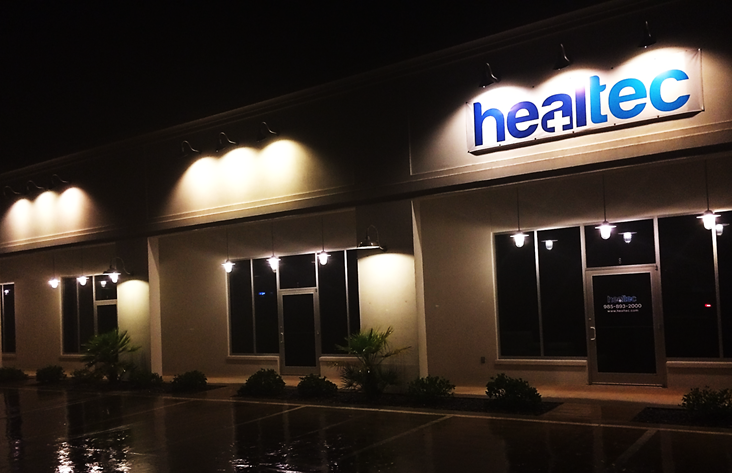 Call us at 1-844-HEALTEC or fill out our contact form.